What do you want for your baby's birth? Thousands of parents worldwide use HypnoBirthing to stay calm, confident and centered during labour. Now you can too. Prepare for a positive birthing experience with HypnoBirthing. I would be able to truly say. I want to tell everyone about Hypnobirthing! Why would you do it any other way? 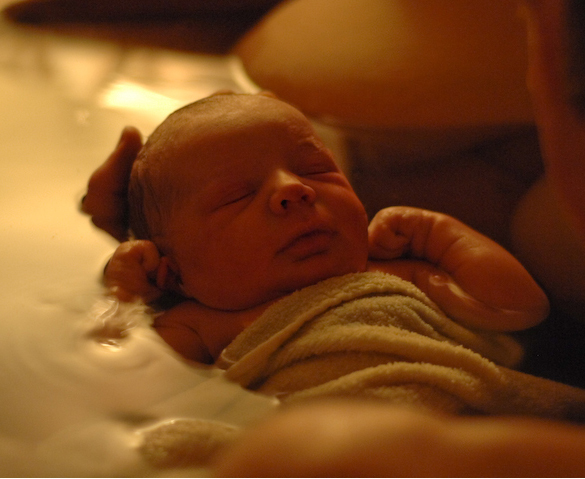 Reduce or eliminate the fear-tension-pain cycle for a more comfortable birthing. a time to connect with each other and baby away from hectic daily life. Give dads or birthing partners the no-nonsense practical HypnoBirthing approach. Partners say they appreciate the tools they learn to keep mother relaxed during birth. Feel more energised, alert, and awake following birth, as reported by many HypnoBirthing mothers. Slow down and unwind. This is the most relaxing pre-natal class available. Classes teach you stress-reduction skills that are invaluable during birth and in daily life too. 'Hypnobirthing taught me that I could keep calm and birth my baby without letting it all get on top of me. Book now for the next series of classes beginning soon. Reserve your spot early, as places are limited and classes are often booked out. For more info or to register email us.